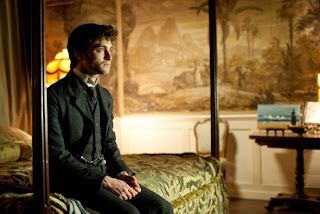 Danieljradcliffe.tk is giving away a signed The Woman in Black poster (signed by Dan) & a DVD this week, in association with Sony Pictures Home Entertainment. The Woman in Black is out on DVD and Blu-ray in the US since yesterday, 22nd May 2012. What's the real name of 'The Woman in Black' in the movie/storyline? 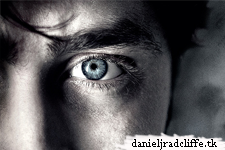 Send an e-mail to: marion@danieljradcliffe.tk. Double entries will be deleted. - Add your name + your answer & use as subject 'WIB poster/DVD giveaway'. - Winners will be picked & notified after the giveaway has ended. Wednesday 23rd May - Wednesday 30th May 20:00 CEST (NL), 14:00 EDT (U.S). Good luck to all of you who participate! Still got questions? Let me know. The winners have been informed 31st May. They are: Nicole T. (DVD) & Lisa N. (poster).